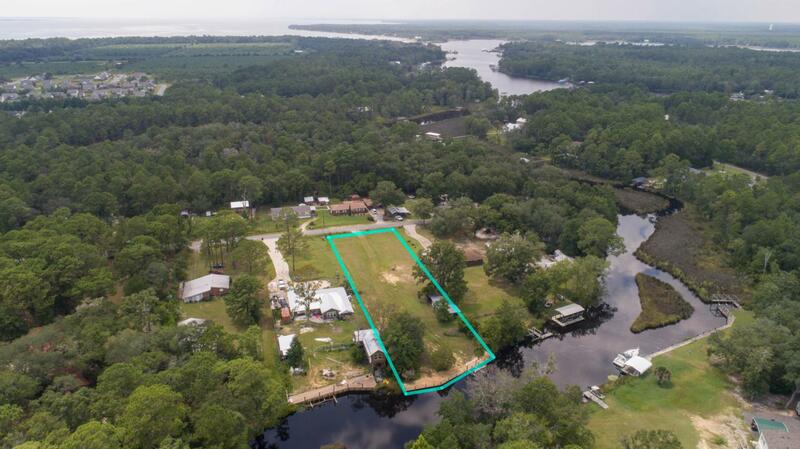 Large waterfront lot on historic, Mallet Bayou. 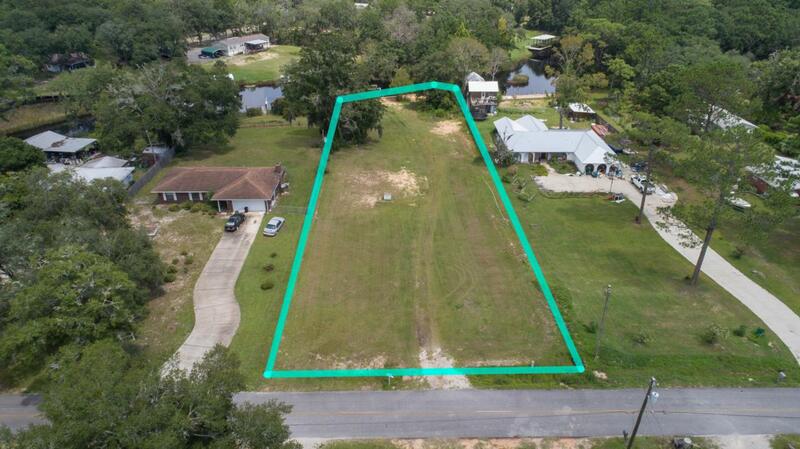 Perfect home site and ready to build. Seller just installed a sea wall and a high end boat lift. Property comes with original out building and is located south of Hwy. 20. 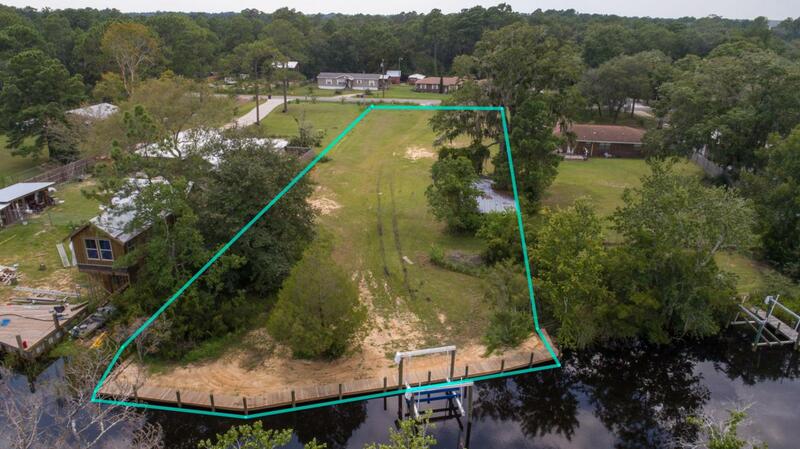 Listing agent will gladly show this property by boat with proper scheduling. This lot is what the locals call ''true bayou living''. 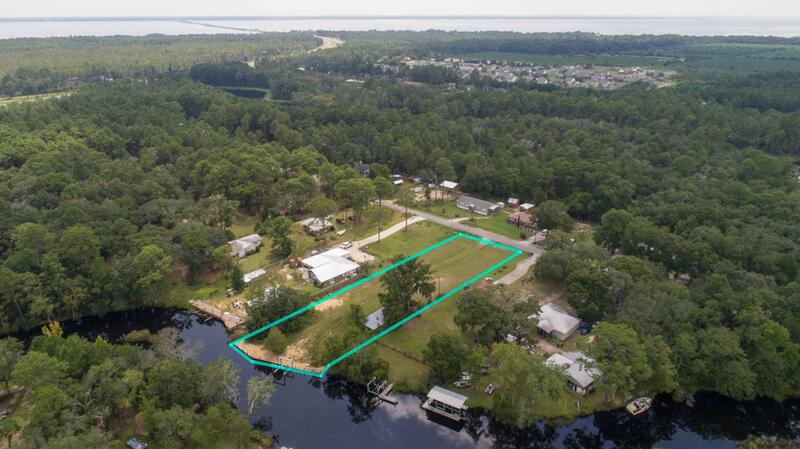 Mallet bayou leads to the bay and is very close to the Freeport Marina and yacht club.